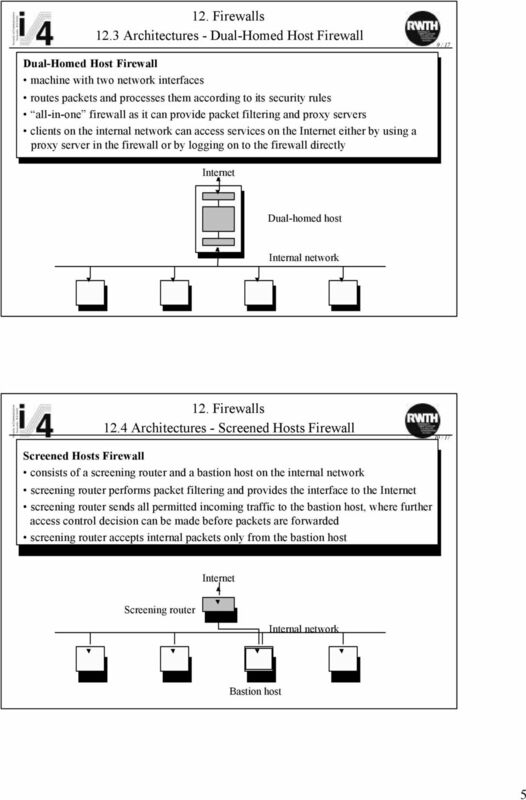 What is Firewall? 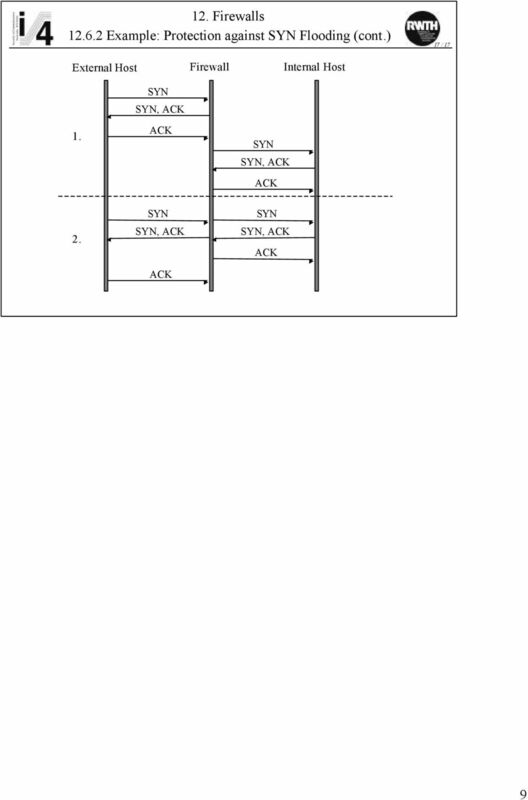 A system designed to prevent unauthorized access to or from a private network. Architecture. The DMZ is a portion of a network that separates a purely internal network from an external network. SE 4C03 Winter 2005 An Introduction of Firewall Architectures and Functions Kevin Law 26 th March, 2005-03-29 1). 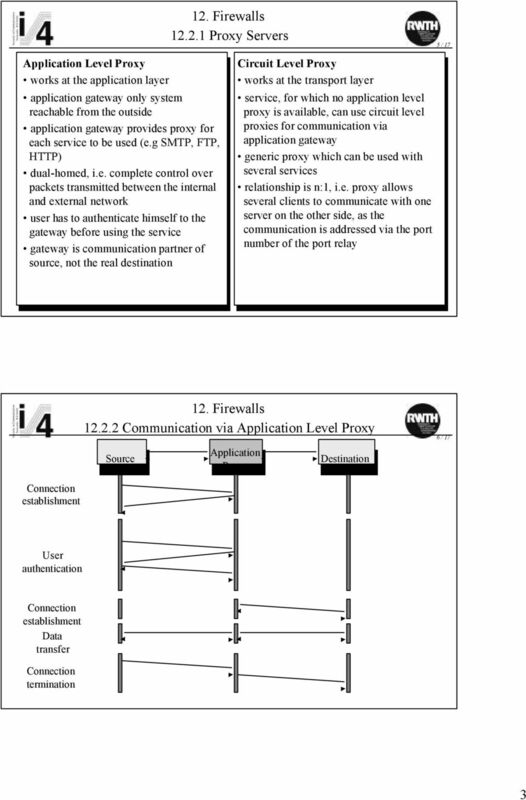 Introduction A person who has used the Internet before would hear about the term firewall.